Assisting a client with a claim for Research and Development Expenditure Credit who is developing an immunology focused method for the improvement of safety screening of pharmaceutical compounds at preclinical investigation stage. 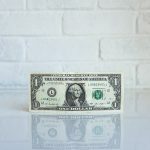 Advising a client in relation to incorporating a buy-to-let property business and the associated steps, alongside building in an exit strategy for a minor shareholder within the business. 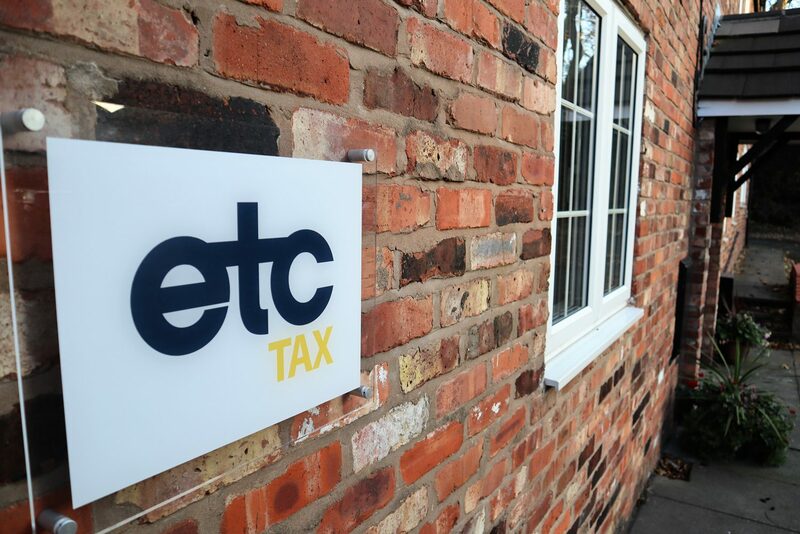 If you or your clients need help with similar issues, or indeed if there are any other tax issues that you feel we may be able to help you with, please contact us at info@etctax.co.uk.